The UNESCO Chairs Oration is an annual lecture delivered by a preeminent thinker in social justice, cultural diversity and human rights. Now in its sixth year, the 2018 oration was given by Professor Raimond Gaita on the topic ‘Different Ways of Saying ‘We”. To say ‘we’ can mean merely that one belongs with others to a particular group. It can also be ethically inflected in what we now call an ‘inclusive’ way, gathering people in an expression of fellowship. In my lecture I will explore the conditions for a truthful, authentic and just use of ‘we’ as it might be spoken between indigenous and non-indigenous Australians, between different cultures in multicultural Australia, and between nations. I will also discuss with what right and what authority one may speak about aspects of this topic, when one must speak personally and what kind of ‘I’ must enter some kinds of ‘we’ if either is to be truthful. 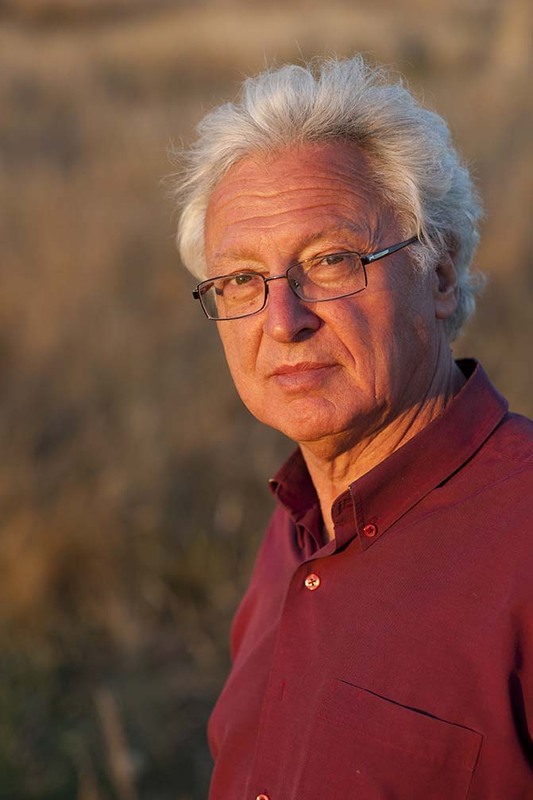 Author of the award winning Romulus, My Father, Raimond Gaita’s other books include, A Common Humanity: Thinking about Love and Truth and Justice, The Philosopher’s Dog and After Romulus. In 2009, the University of Antwerp awarded Gaita the degree of Doctor Honoris Causa “for his exceptional contribution to contemporary moral philosophy and for his singular contribution to the role of the intellectual in today’s academic world”. He is currently Professorial Fellow at the Melbourne Law School and The Faculty of Arts at the University of Melbourne, the Emeritus Professor of Moral Philosophy at King’s College London, and a Fellow of the Australian Academy of the Humanities. The 2018 Oration took place on 28 November 2018 at Deakin Downtown, Collins Square, Level 12, 727 Collins Street, Docklands. More info on the oration.